"First of all, regarding the triple camera, the triple camera offers various advantages, such as optical zoom or ultra-wide angle, also extreme low-light imaging. And that's why we're expecting more and more handsets to adopt triple cameras not only in 2018 but next year as well. But by next year, about 10% of handsets are expected to have triple cameras. 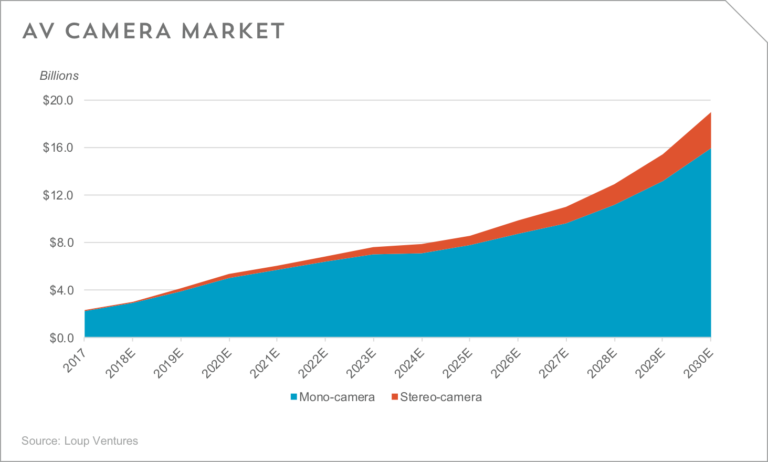 And triple camera adoption will continue to grow even after that point. Given this market outlook, actually, we've already completed quite a wide range of sensor line-up that can support the key features, such as optical zoom, ultra-wide viewing angle, bokeh and video support so that we're able to supply image sensors upon demand by customers. At the same time, we will continue to develop higher performance image sensors that would be able to implement even more differentiating and sophisticated features based on triple camera. To answer your second part of your question about capacity plan from the Foundry business side, given the expected increase of sensor demand going forward, we are planning additional investments to convert Line 11 from Hwaseong DRAM to image sensors with the target of going into mass production during first half of 2019. 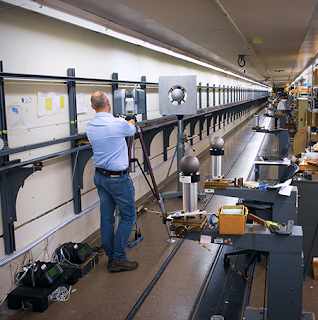 The actual size of that capacity will be flexibly managed depending on the customers' demand." "We are accepting approximately 20 poster papers. Submission of papers for the poster presentation starts in July, and the deadline is on October 5, 2018. Awards will be given to the selected excellent papers presented by ITE members. We encourage everyone to submit latest original work. Every participant needs registration by November 9, 2018. On-site registration is NOT accepted. Only poster session is an open session organized by ITE." Thanks to KK for the link to the announcement! "During the second quarter, we saw strong demand for our image sensors for ADAS applications. 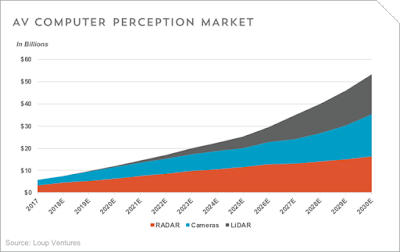 Out traction in ADAS image sensors continues to accelerate. With a complete line of image sensors, including 1, 2, and 8 Megapixels, we are the only provider of complete range of pixel densities on a single platform for next generation ADAS and autonomous driving applications. We believe that a complete line of image sensors on a single platform provides us with significant competitive advantage, and we continue working to extend our technology lead over our competitors. As we have indicated earlier, according to independent research firms, ON Semiconductor is the leader in image sensors for industrial applications. We continue to leverage our expertise in automotive market to address most demanding applications in industrial and machine vision markets. 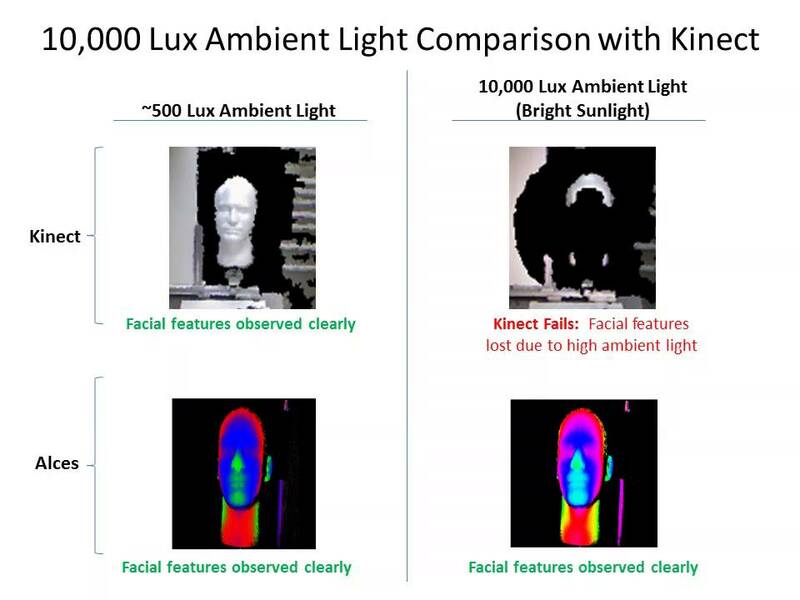 Both of these markets are driven by artificial intelligence and face similar challenges, such as low light conditions, high dynamic range and harsh operating environment." BusinessWire: Cepton, a developer 3D LiDAR based on stereo scanner, announces it will provide Koito with its miniaturized LiDAR solution for autonomous driving. The compact design of Cepton’s LiDAR sensors enables direct integration into a vehicle’s lighting system. Its Micro-Motion Technology (MMT) platform is said to be free of mechanical rotation and frictional wear, producing high-resolution imaging of a vehicle’s surroundings to detect objects at a distance of up to 300 meters away. Before Cepton, Koito used to cooperate with Quanergy with the similar claims a year ago. 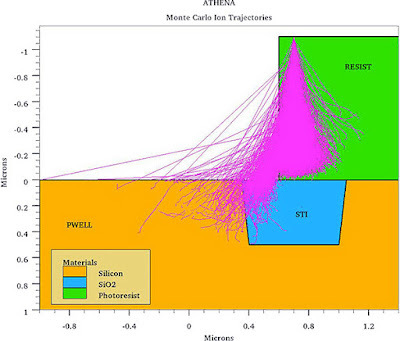 Cepton technology is based on mechanical scanning, a step away from Quanergy optical phased array scanning. "We had announced the new 25 megapixel sensor using our state-of-the-art and record smallest 2.5 micron global shutter pixels with Gpixel, a leading industrial sensor provider in China. The product is achieving very high traction in the market with samples having been delivered to major and to customers. 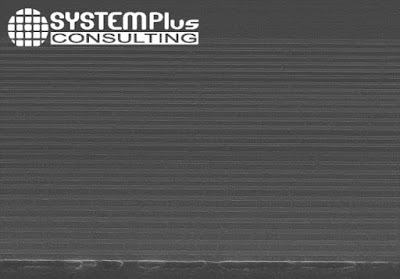 Another leading provider in this market, who has worked with us for many years will soon release a new global shutter sensor based on the same platform. Both of the above mentioned sensors are the first for families of sensors with different pixel count resolutions for each of those customers next generation industrial sensor offering ranging from 1 megapixel to above 100-megapixel. 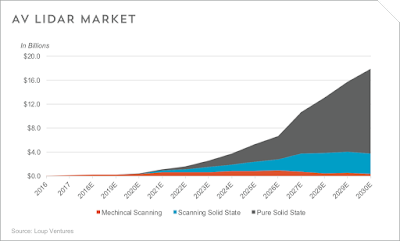 We expect this global shutter with this outstanding performance based on our 65-nanometer 300- millimeter wafers to drive high volumes in 2019 and the years following. We see this as a key revenue driver from our industrial sensor customers. In parallel, e2v is ramping to production with its very successful Emerald sensor family on our 110-nanometer global shutter platform using state-of-the-art 2.8 micron pixel with best in class shutter efficiency and noise level performance. We recently released our 200-millimeter backside illumination for selected customers. 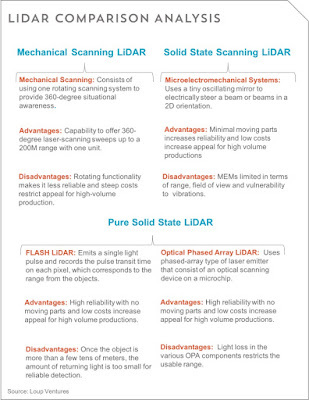 We are working with them on new products based on this technology, as well as on upgrading existing products from our front side illumination version to a BSI version, increase in the quantum efficiency of the pixels by using BSI, especially for the near IR regime within the industrial and surveillance markets, enabling our customers improve performance of their existing products. As a bridge to the next generation family of sensors in our advanced 300-millimeter platform. The medical X-ray market, we are continually gaining momentum and are working with several market leaders on large panel dental and medical CMOS detectors based on our one dye per wafer sensor technology using our well established and high margin stitching with best in class high dynamic range pixels providing customers with extreme value creation and high yield both in 200-millimeter and 300-millimeter wafer technology. We presently have a strong business with market leadership in this segment and expect substantial growth in 2019 on 200-millimeter with 300 millimeter initial qualifications that will drive an incremental growth over the next multiple years. For mid to long-term accretive market growth, we are progressing well with a leading DSLR camera supplier and have as well begun a second project with this customer, using state-of-the-art stacked wafer technology on 300-millimeter wafers. For this DSLR supplier, the first front side illmination project is progressing according to plan, expecting to ramp the volume production in 2020, while the second stacked wafer based project with industry leading alignment accuracy and associated performance benefits is expected to ramp to volume production a year after. In addition, we are progressing on two very exciting programs in the augmented and virtual reality markets, one for 3D time of flight-based sensors and one for silicon-based screens for a virtual reality, head-mount displays." Another Loup Ventures article tries to answer on question "If a human can drive a car based on vision alone, why can’t a computer?" "While we believe Tesla can develop autonomous cars that “resemble human driving” primarily driven by cameras, the goal is to create a system that far exceeds human capability. For that reason, we believe more data is better, and cars will need advanced computer perception technologies such as RADAR and LiDAR to achieve a level of driving far superior than humans. 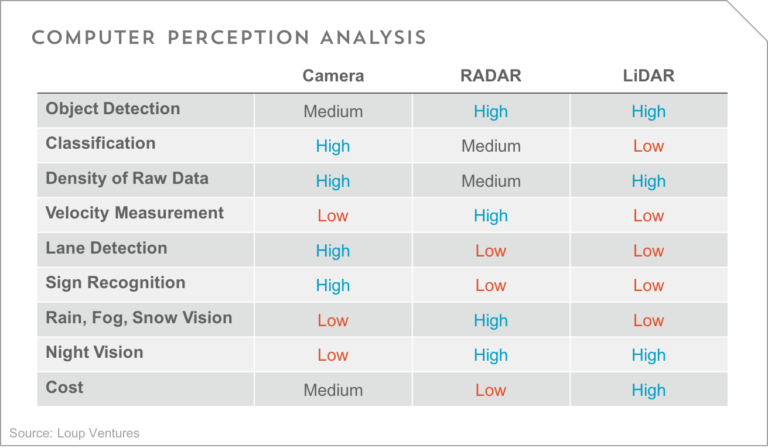 However, since cameras are the only sensor technology that can capture texture, color and contrast information, they will play a key role in reaching level 4 and 5 autonomy and in-turn represent a large market opportunity." "This scanner uses optical fingerprint technology that allows integration under the display. With a stainless steel support and two flexible printed circuit layers, the Synaptics fingerprint sensor’s dimensions are 6.46 mm x 9.09 mm, with an application specific integrated circuit (ASIC) driver in the flex module. This image sensor is also assembled with a glass substrate where filters are deposited. 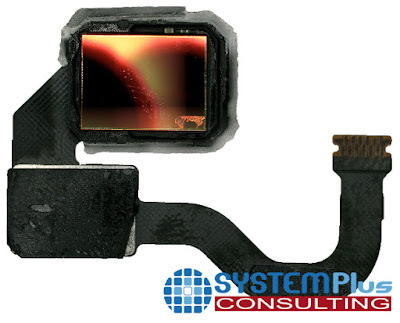 The sensor has a resolution of 30,625 pixels, with a pixel density of 777ppi. The module’s light source is providing by the OLED display glasses. The fingerprint module uses a collimator layer corresponding to the layers directly deposited on the die sensor and composed of organic, metallic and silicon layers. This only allows light rays reflected at normal incidence to the collimator filter layer to pass through and reach the optical sensing elements. The sensor is connected by wire bonding to the flexible printed circuit and uses a CMOS process." Microsoft President Brad Smith writes in the company blog: "Advanced technology no longer stands apart from society; it is becoming deeply infused in our personal and professional lives. This means the potential uses of facial recognition are myriad. Some emerging uses are both positive and potentially even profound. But other potential applications are more sobering. Imagine a government tracking everywhere you walked over the past month without your permission or knowledge. Imagine a database of everyone who attended a political rally that constitutes the very essence of free speech. Imagine the stores of a shopping mall using facial recognition to share information with each other about each shelf that you browse and product you buy, without asking you first. Perhaps as much as any advance, facial recognition raises a critical question: what role do we want this type of technology to play in everyday society? This in fact is what we believe is needed today – a government initiative to regulate the proper use of facial recognition technology, informed first by a bipartisan and expert commission." Nikkei: Kyocera presents "Camera-LiDAR Fusion Sensor" to be to commercialize in 2022 or 2023. 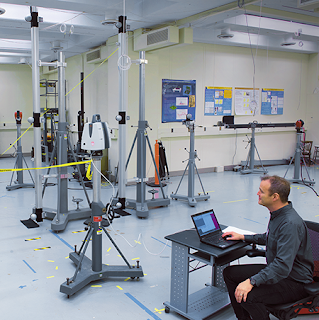 The sensor uses two kinds of data collected by the camera and LiDAR sensor, respectively, to improve the recognition rate of objects around the sensor. 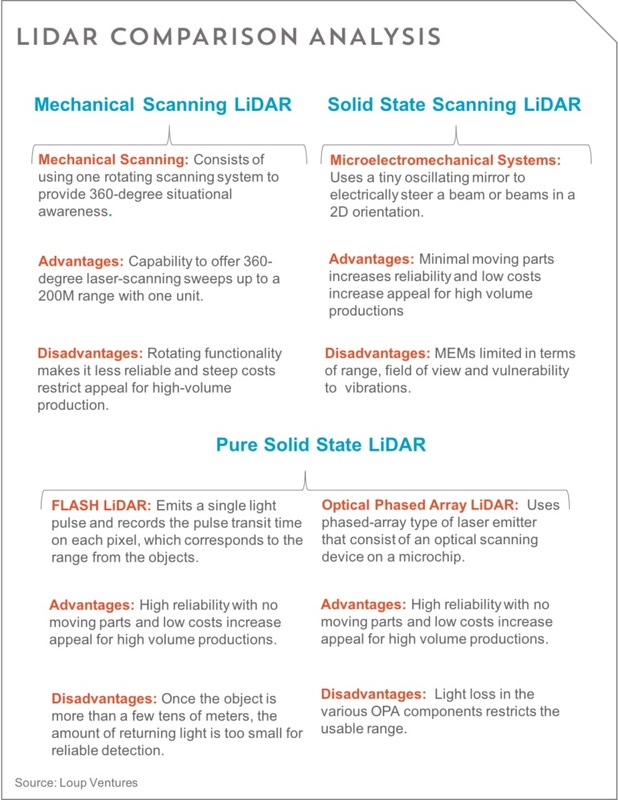 The LiDAR uses MEMS for beam scanning. 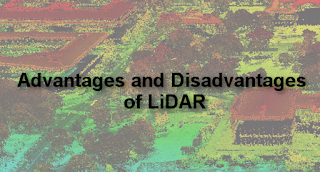 The resolution of the LiDAR is 0.05°. 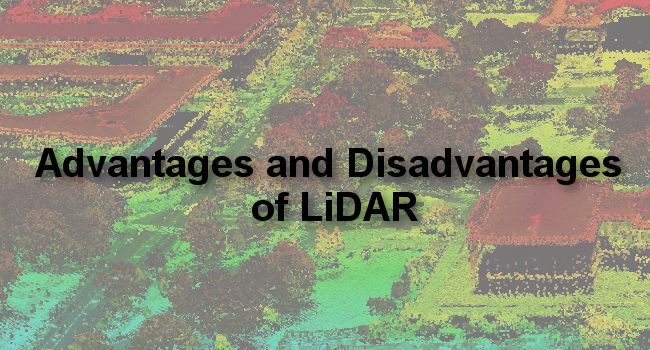 "When only LiDAR is used, it is difficult to detect the locations of objects," Kyocera said. "When only the camera is used, there is a possibility that shadows on the ground are mistakenly recognized as three-dimensional objects." Nikkei: Asahi Kasei develops a technology to measure the pulse of a driver based on video shot by a NIR camera. The camera uses the fact that hemoglobin in the blood absorbs a large amount of green light. So, the brightness of the face in video changes and a pulse rate can be calculated. It takes about 8s to measure the pulse rate of a driver, including the face authentication. It helps to check the physical conditions of a driver. TimesOfIsrael: Gated imaging startup BrightWay Vision reports selling "hundreds of its systems to customers including car manufacturing giants Daimler AG and Continental AG as well as Tier-1 companies and Original Equipment Manufacturers (OEMs) in Western Europe and the Far East. BrightWay has also signed a contract with a Chinese firm to supply it with 10,000 units in 2019 for trucks. While the average range of headlight vision is between 50 to 120 meters, BrightWay’s technology enables drivers to get images at least 250 meters (820 feet) ahead, and in all lighting conditions." BusinessWire: SiOnyx announces the official launch for the SiOnyx Aurora action video camera with true day and night color imaging. Aurora is based on the SiOnyx Ultra Low Light technology that is protected by more than 40 patents and until now was only available in the highest-end night vision optics costing tens of thousands of dollars. This identical technology has now been cost-reduced for use in Aurora and other upcoming devices from SiOnyx and its partners. SiOnyx backgrounder says: "SiOnyx XQE CMOS image sensors provide superior night vision, biometrics, eye tracking, and a natural human interface through our proprietary Black Silicon semiconductor technology. XQE image sensors deliver unprecedented performance advantages in infrared imaging, including sensitivity enhancements as high as 10x today’s sensor solutions. XQE enhanced IR sensitivity takes advantage of the naturally occurring IR ‘nightglow’ to enable imaging under extreme (0.001 lux) conditions. XQE sensors provide high-quality daytime color as well as nighttime imaging capabilities that offer new levels of performance and threat detection. 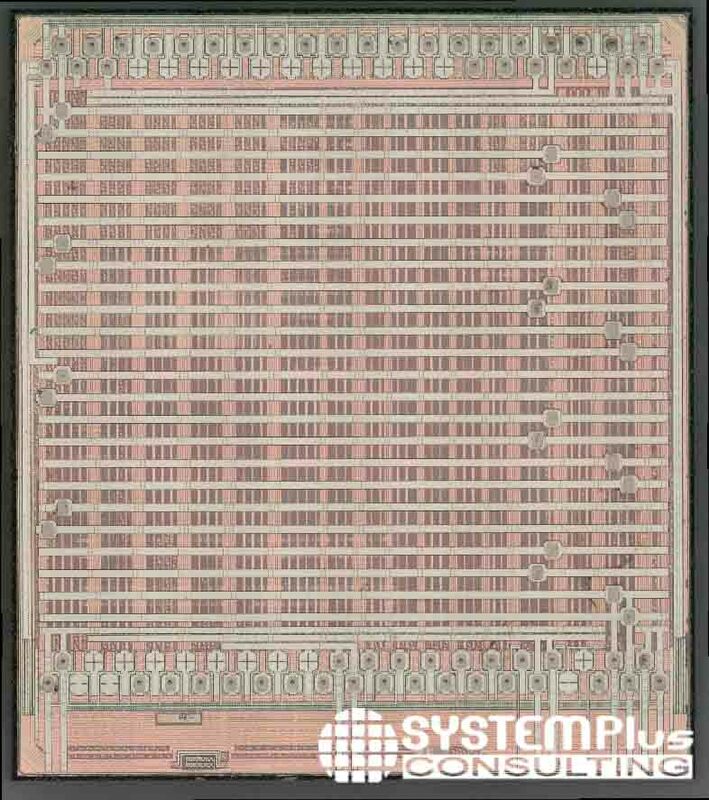 As a result, SiOnyx’s Black Silicon platform represents a significant breakthrough in the development of smaller, lower cost, higher performance photonic devices. 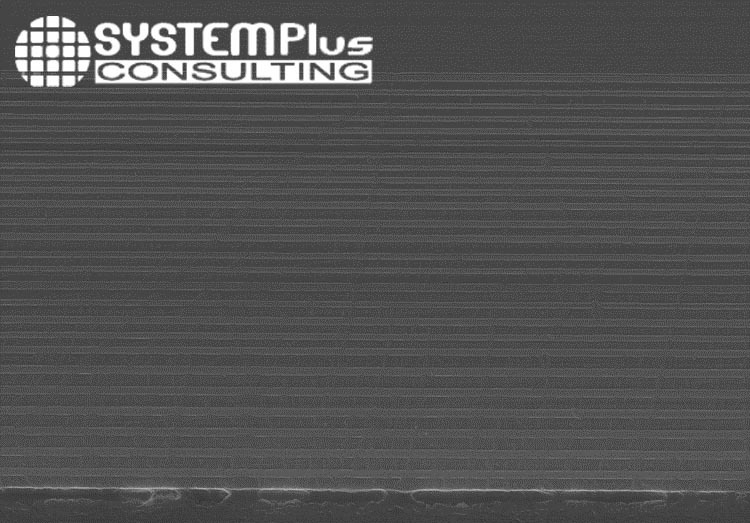 The SiOnyx XQE technology is based on a proprietary laser process that creates the ultimate light trapping pixel, which is capable of increased quantum efficiency across the silicon band gap without damaging artifacts like dark current, non-uniformities, image lag or bandwidth limitations. 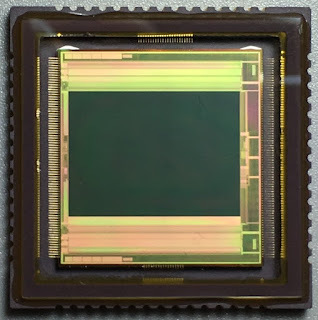 Compared to today’s CCD and CMOS image sensors, SiOnyx XQE CMOS sensors provide increased IR responsivity at the critical 850nm and 940nm wavelengths that are used in IR illumination. 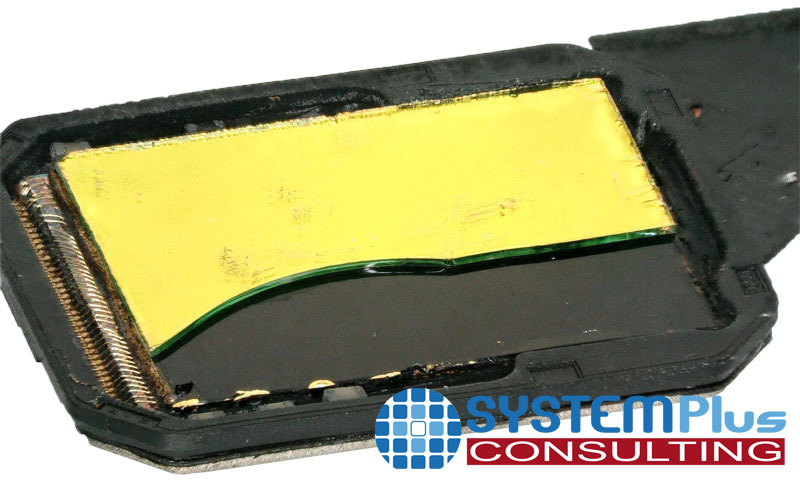 SiOnyx has more than 1,000 claims to the technology used in Black Silicon. Surface modification of silicon enables SiOnyx to achieve the theoretical limit in light trapping, which results in extremely high absorption of both visible and infrared light. 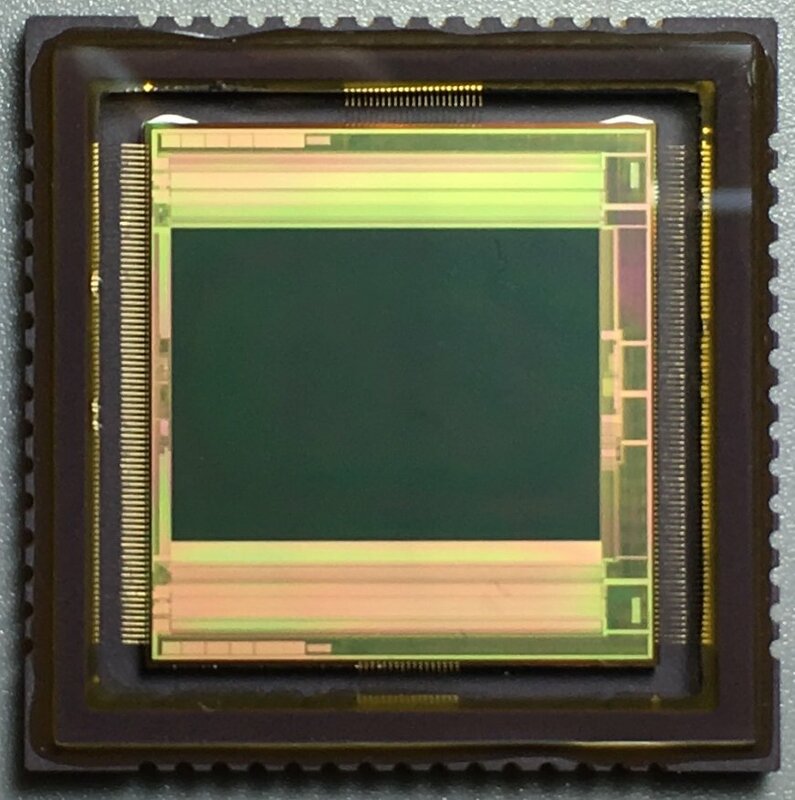 The result is the industry’s best uncooled low light CMOS sensor that can be used in bright light (unlike standard night vision goggles) and can see and display color and display in high resolution (unlike thermal sensors)." 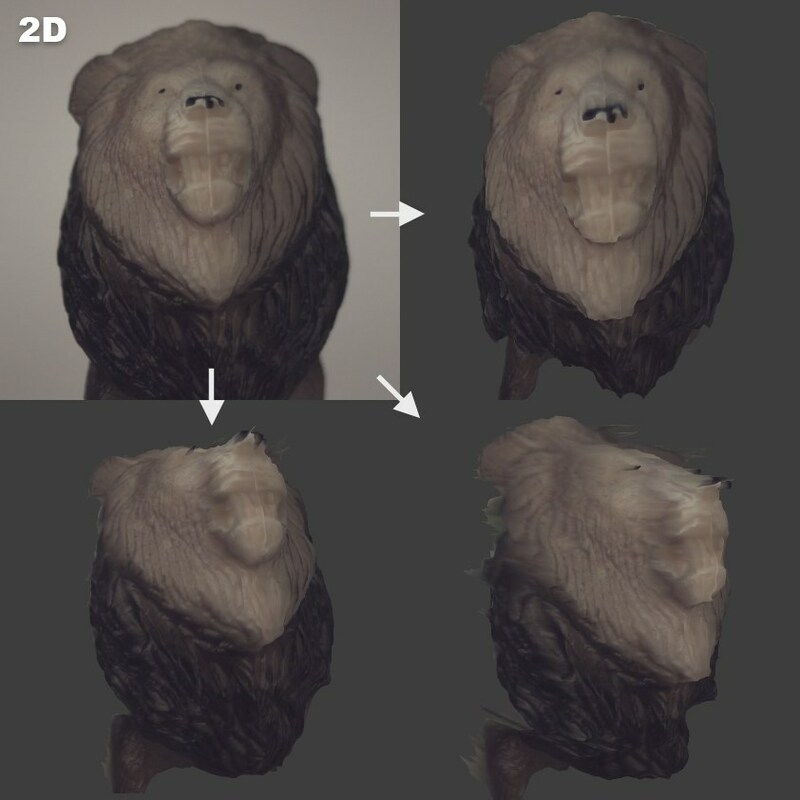 There is also a recording of webinar explaining the new camera features here. Sony announces 1/2-inch IMX586 stacked CMOS sensor for smartphones featuring 48MP, the industry’s highest pixel count. The new product uses the world-first pixel size of 0.8 μm. The new sensor uses the Quad Bayer color filter array, where adjacent 2x2 pixels come in the same color. During low light shooting, the signals from the four adjacent pixels are added, raising the sensitivity to a level equivalent to that of 1.6 μm pixels (12MP). MDPI Sensor publishes "A Review of Ion Implantation Technology for Image Sensors" by Nobukazu Teranishi, Genshu Fuse, and Michiro Sugitani from Shizuoka and Hyogo Universities and Sumitomo. "Image sensors are so sensitive to metal contamination that they can detect even one metal atom per pixel. To reduce the metal contamination, the plasma shower using RF (radio frequency) plasma generation is a representative example. The electrostatic angular energy filter after the mass analyzing magnet is a highly effective method to remove energetic metal contamination. The protection layer on the silicon is needed to protect the silicon wafer against the physisorbed metals. The thickness of the protection layer should be determined by considering the knock-on depth. The damage by ion implantation also causes blemishes. It becomes larger in the following conditions if the other conditions are the same; a. higher energy; b. larger dose; c. smaller beam size (higher beam current density); d. longer ion beam irradiation time; e. larger ion mass. To reduce channeling, the most effective method is to choose proper tilt and twist angles. 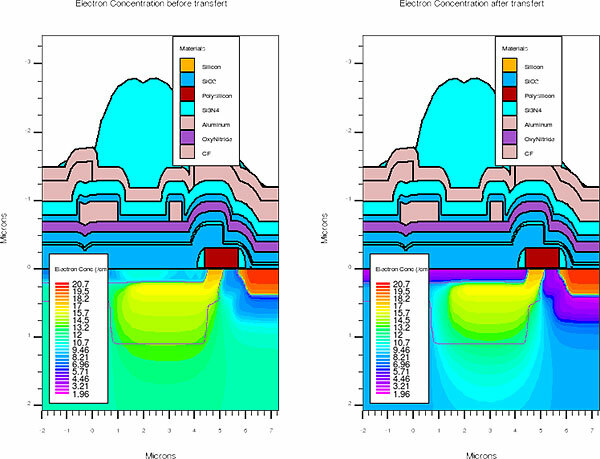 For P+ pinning layer formation, the low-energy B+ implantation method might have less metal contamination and damage, compared with the BF2+ method." 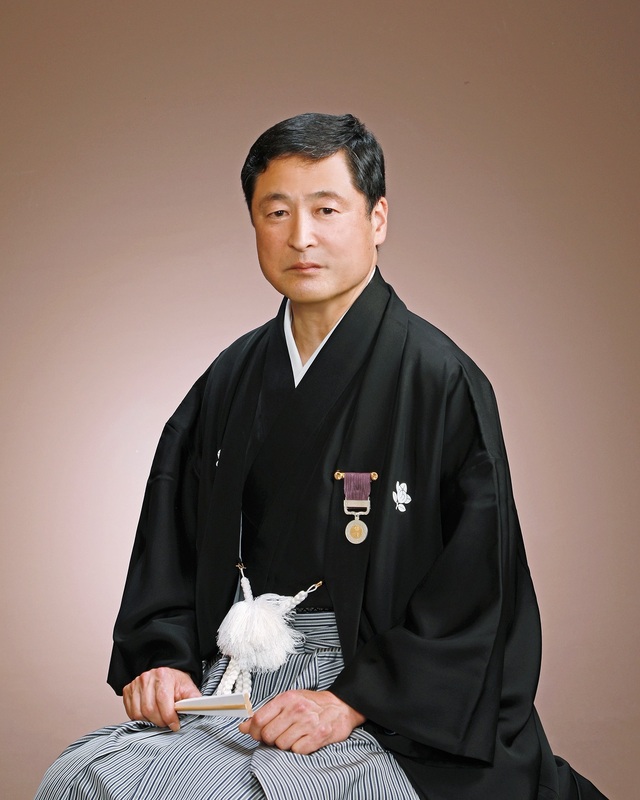 Nobukazu Teranishi, inventor of the pinned photodide, receives the Medal of Honor with Purple Ribbon from the Emperor of Japan. The Medal of Honor with Purple Ribbon is awarded for great achievements in science, engineering, sports, arts. Digitimes quotes China-based Sigmaintell forecast that Ggobal shipments of smartphones with 3D sensing cameras are to top 100m units in 2018, with Apple being the primary supplier, followed by Xiaomi, Oppo and Vivo. Digitimes reports that Silicon Optronics and Pixart, and backend houses Xintec, VisEra, King Yuan Electronics (KYEC) and Tong Hsing Electronic Industries are moving their focus to niche markets as they fail to find grow in the mainstream smartphone cameras. Kingpak manages to survive on smartphone market due to its contract with Sony to provide backend services for CIS. Other Taiwan-based CIS suppliers are unable to grow in smartphone applications, despite promising demand for multi-camera phones. Meanwhile, Silicon Optronics (SOI) has held its IPO on the Taiwan Stock Exchange (TWSE) on July 16. Its share price has raised by 44.55% in its first day of trading. PRNewswire: Mantis Vision announces the closing of its Series D round of $55m with a total investment of $83m to date. New funds will serve to extend the company's technological edge, accelerate Mantis Vision's go-to-market strategy, expand its international workforce and support external growth opportunities. The Series D investment was led by Luenmei Quantum Co. Ltd., a new investor in Mantis Vision, and Samsung Catalyst Fund, an existing shareholder of the company. Mantis Vision and Luenmei Quantum also announced the formation of a new joint venture, "MantisVision Technologies", to further strengthen Mantis Vision's position and growth in the Greater China Market. According to So Chong Keung, Luenmei Quantum Co. Ltd. President and GM: "Luenmei Quantum is closely following the Israeli high-tech industry, which creates outstanding technology. Mantis Vision's versatile and advanced 3D technologies is well positioned and suited for mobile, secure face ID applications and entertainment industries in China. We found that Mantis Vision is the right match for Luenmei Quantum, combining hi-tech, innovation and passion." According to Gur Arie Bitan, Founder and CEO of Mantis Vision: "This latest announcement is another proof of Mantis Vision's meteoric advancements in this recent period, technologically and business-wise. We regard our continued partnership with Samsung Catalyst Fund and Luenmei Quantum Co. as a strategic partnership and thanks to our new joint venture, we will be able to further strengthen our grip in the Greater Chinese market." Techcrunch reports that AT&T makes a strategic investment into Magic Leap, a developer of AR glasses. Magic Leap last round D valued the startup at $6.3b, and the companies have confirmed that this AT&T completes the Series D round of $963m. So far, Magic Leap has raised $2.35b from a number of strategic backers including Google, Alibaba and Axel Springer. Autonomous Driving The Development of Image Sensors?